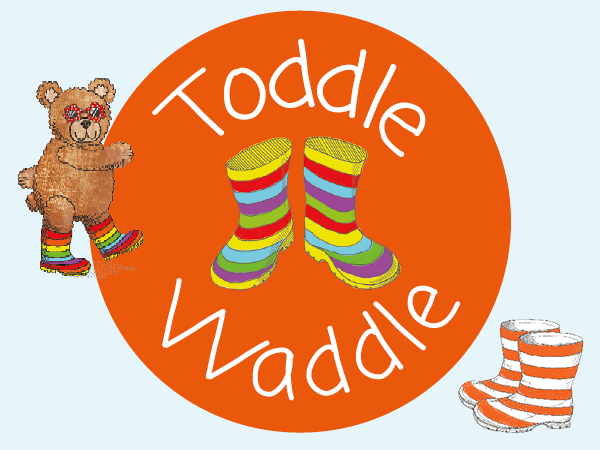 Toddle Waddle is centred around 5 children who have been affected by meningitis. 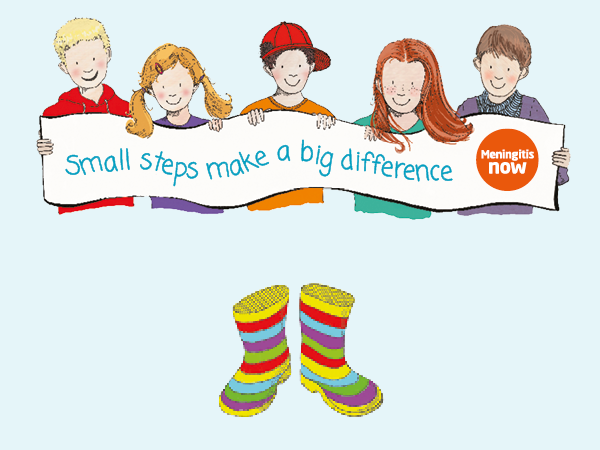 Using the help of talented illustrator Rebecca Canavan, they have been transformed into the illustrated stars of our Toddle Waddle campaign! 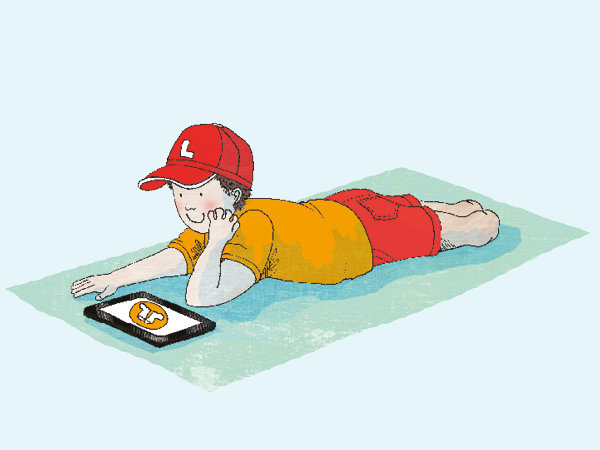 They feature here in our activities and downloads, where you can find everything you need, like activities, certificates and rosette print-offs for your little Waddlers. Sign up today and get ready to Waddle!